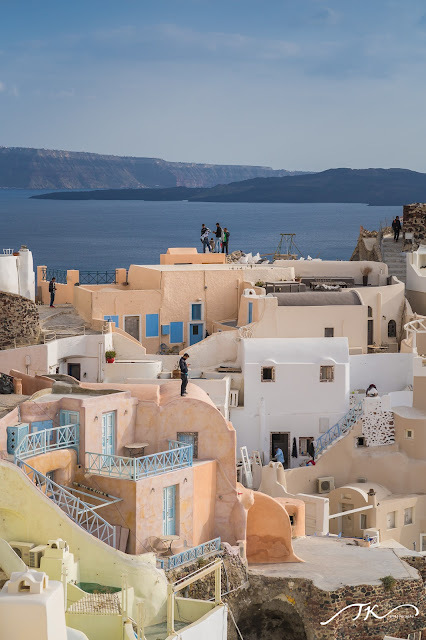 Santorini 聖托里尼島: 世界最美的夕陽 Oia 伊亞，每個轉角都有機會看到彷彿明信片般的藍頂教堂. 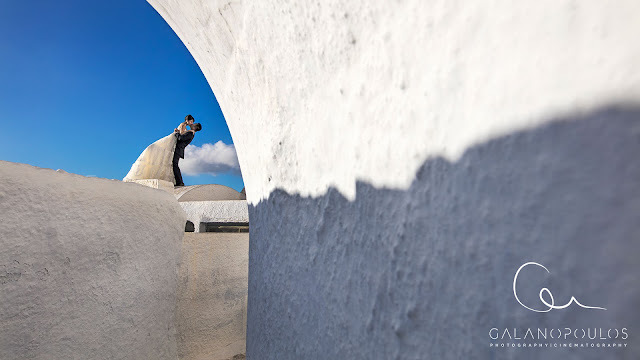 伊亞 Oia 是希臘南愛琴大區聖托里尼島的一個風景如畫的小鎮，位於該島的西北端，這個小鎮總共才大約兩公里長, 離海拔大約 70-400公尺高. 大部分的房子都蓋在火山臼的邊緣, 也有許多房子是沿火山岩裡面鑽洞進去, 就形成所謂的 “洞穴屋”獨特的景色. Oia is a small village and former community in the South Aegean on the islands of Thira (Santorini) and Therasia, in the Cyclades, Greece. Its economic prosperity was based on its merchant fleet, which plied trade in the Eastern Mediterranean, especially from Alexandria to Russia. 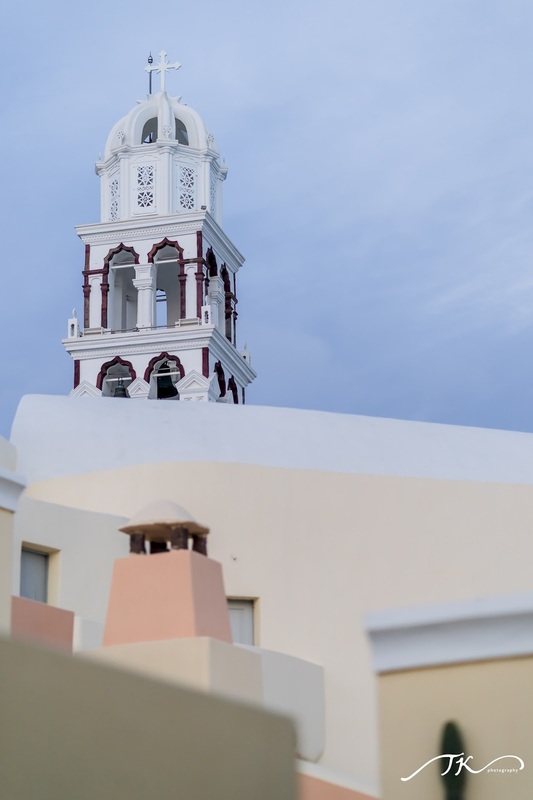 The two-story captains' houses built on the highest part of the village are a reminder of the village's former affluence. 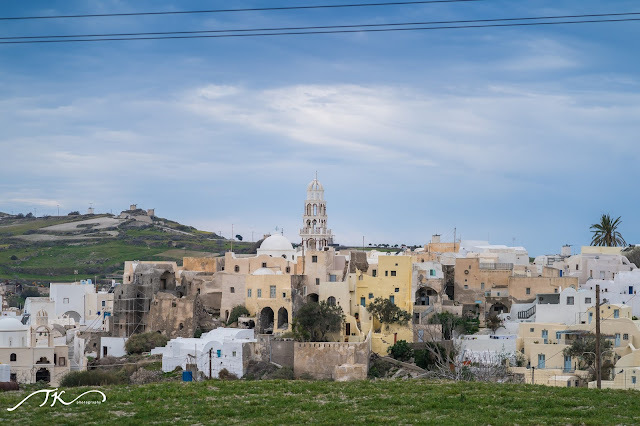 Part of the town was destroyed by the 1956 earthquake. 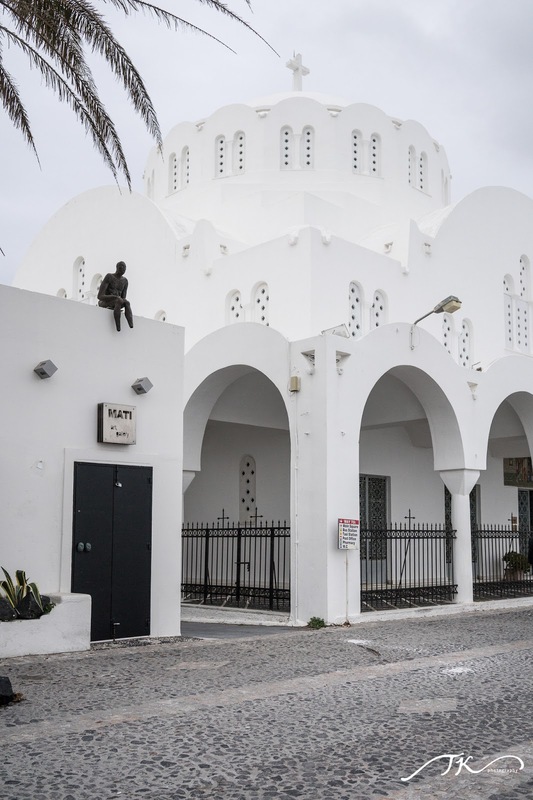 Firá is the modern capital of the Greek Aegean island of Santorini. 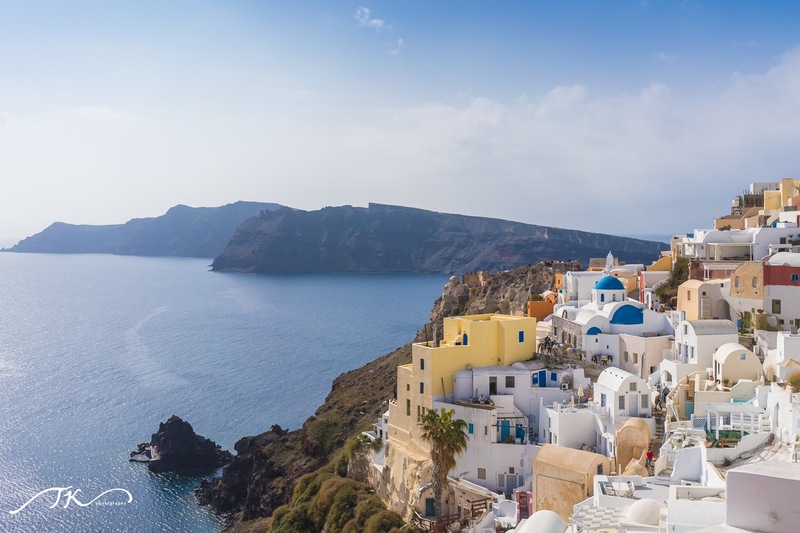 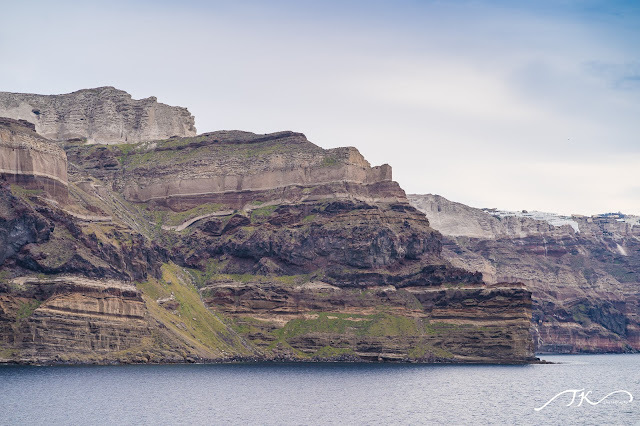 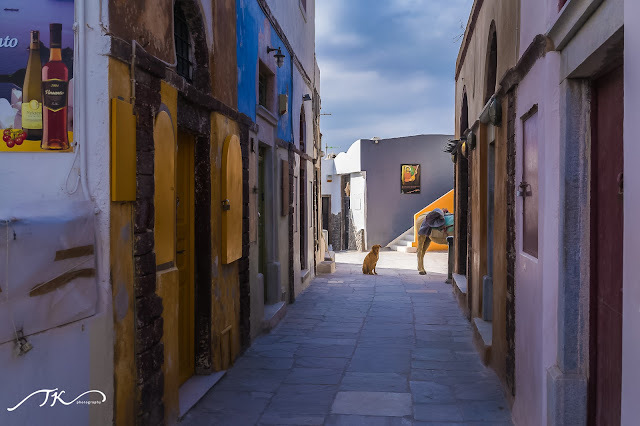 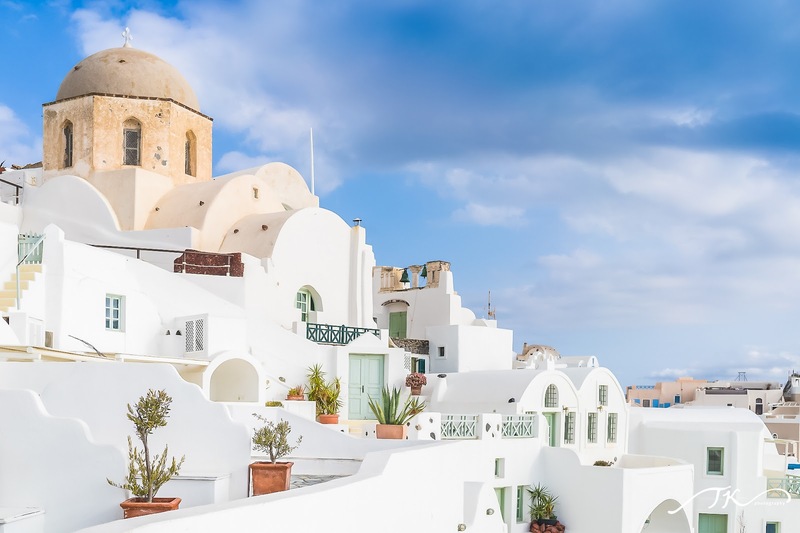 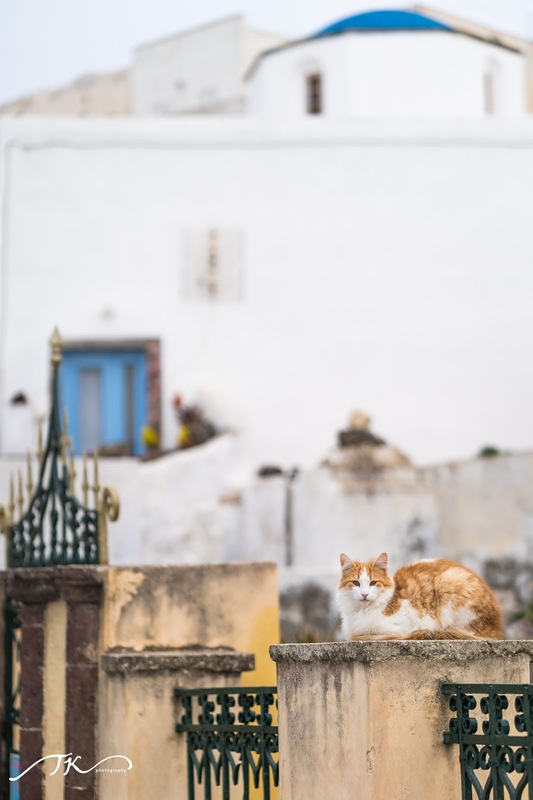 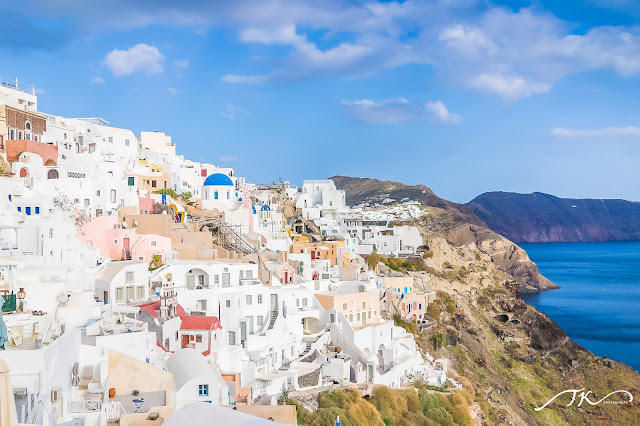 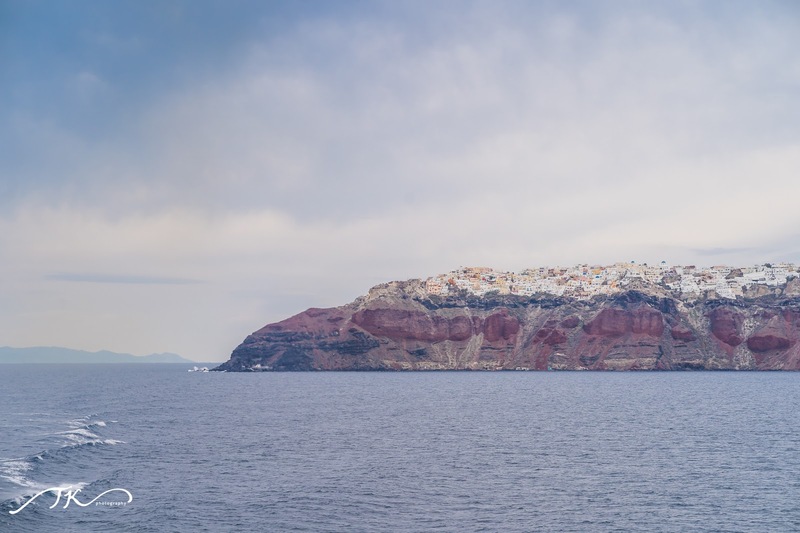 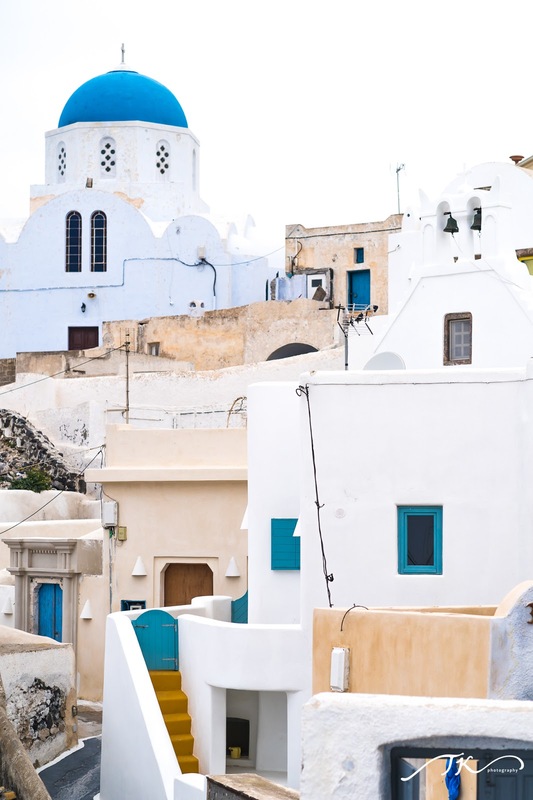 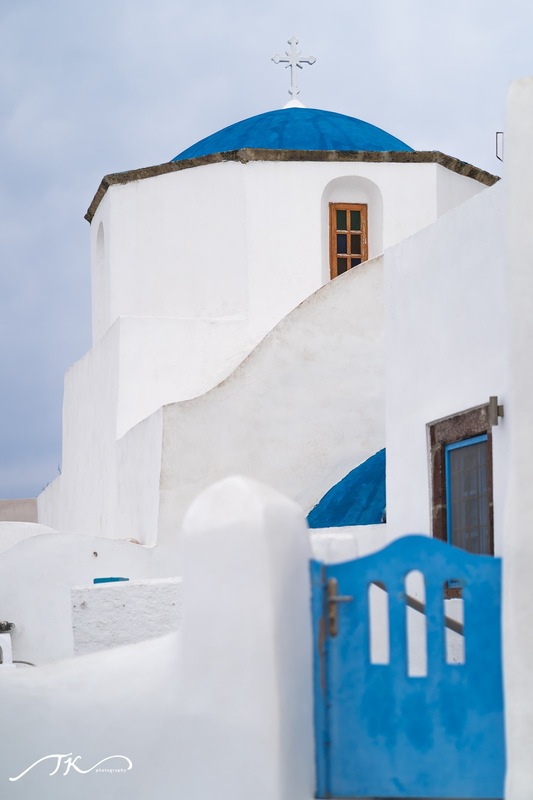 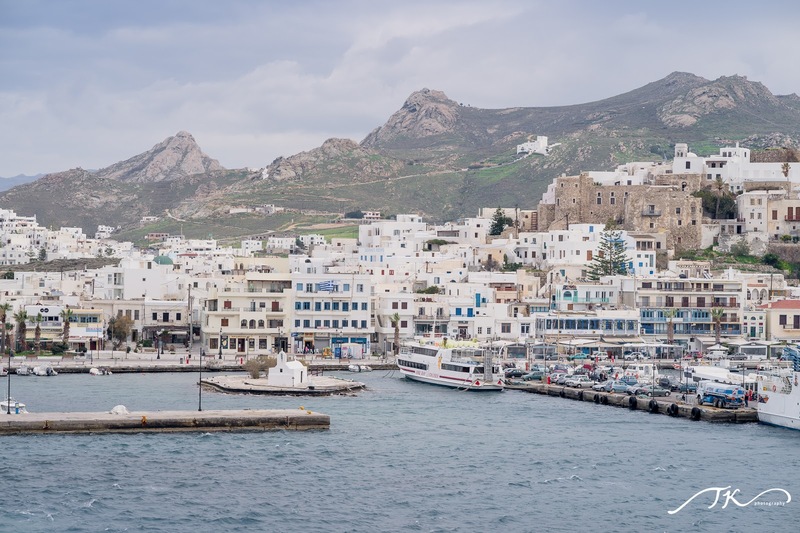 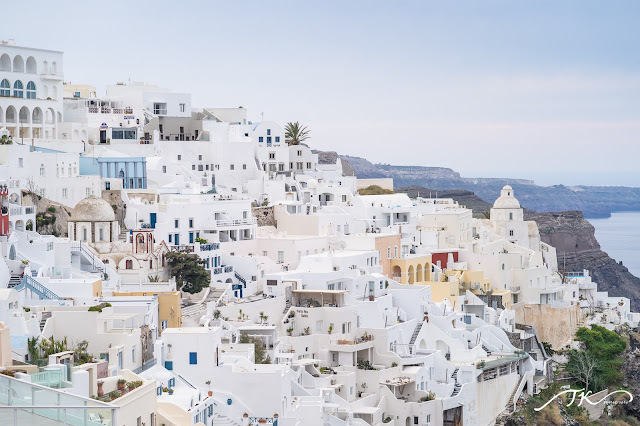 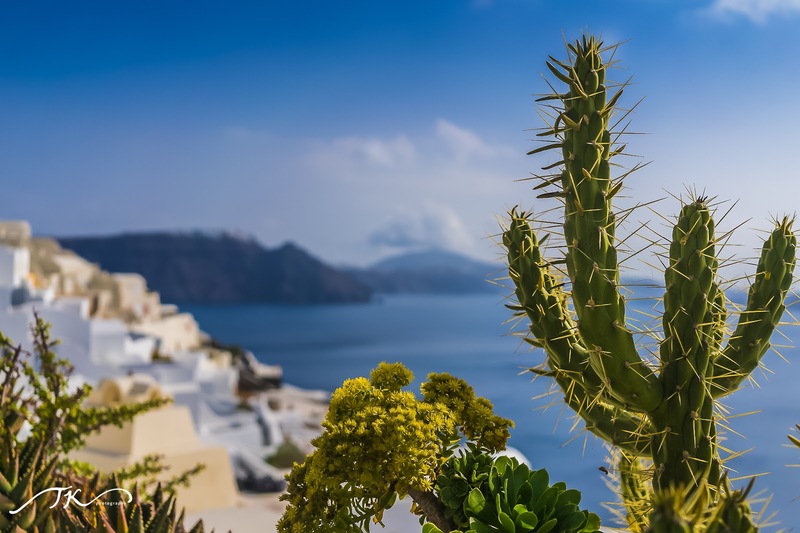 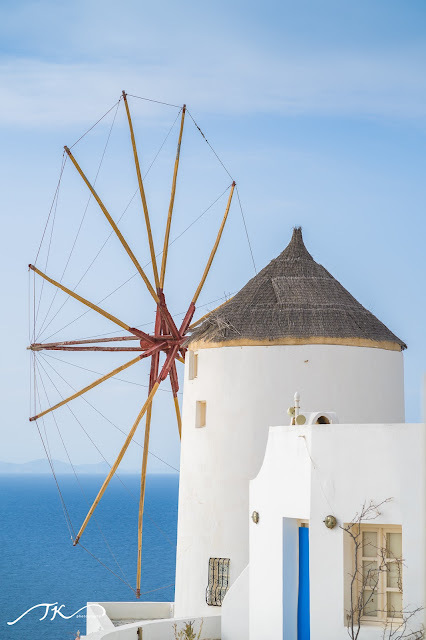 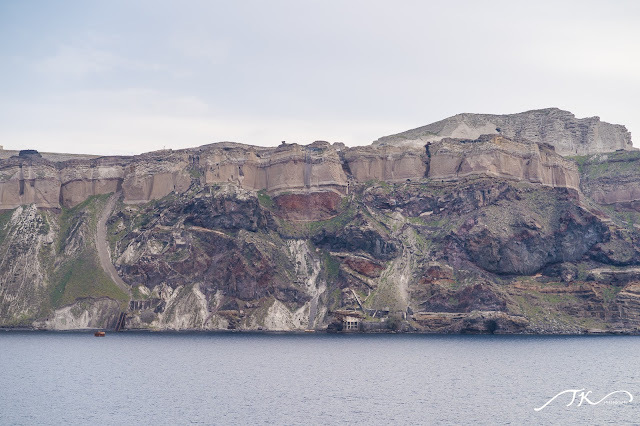 Fira is a city of white-washed houses built on the edge of the 400 metres (1,312 feet) high caldera on the western edge of the semi-circular island of Thera. 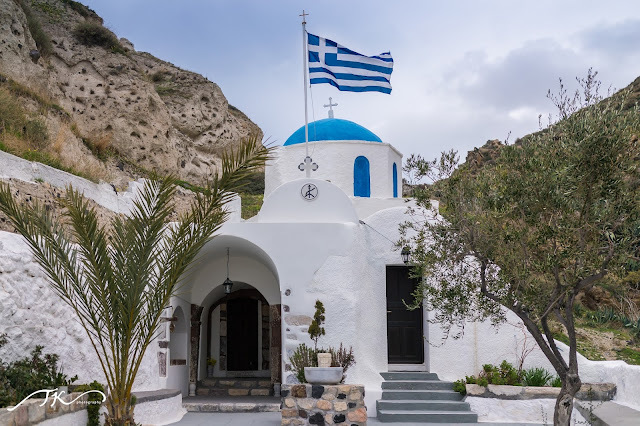 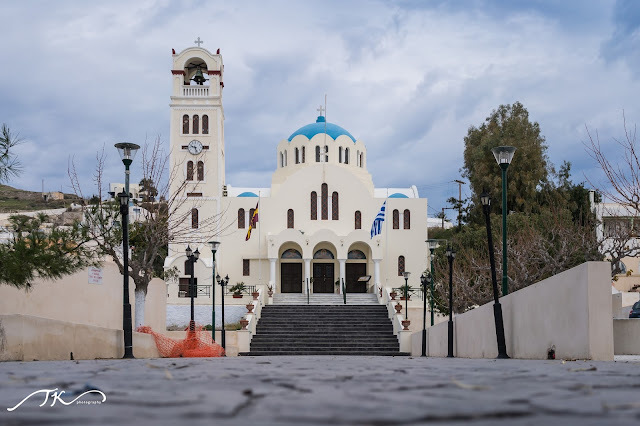 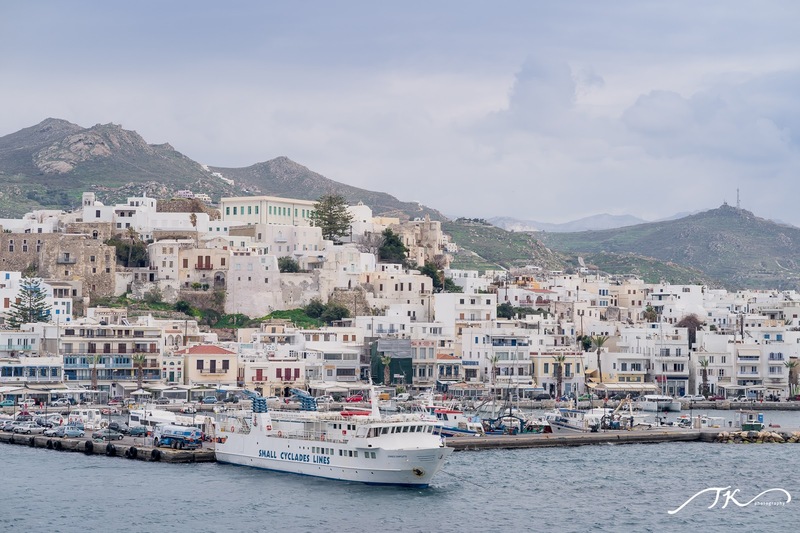 The two main museums of interest are the Archaeological Museum of Thera and the Museum of Prehistoric Thera built on the site of an earlier church destroyed in the 1956 Amorgos earthquake. 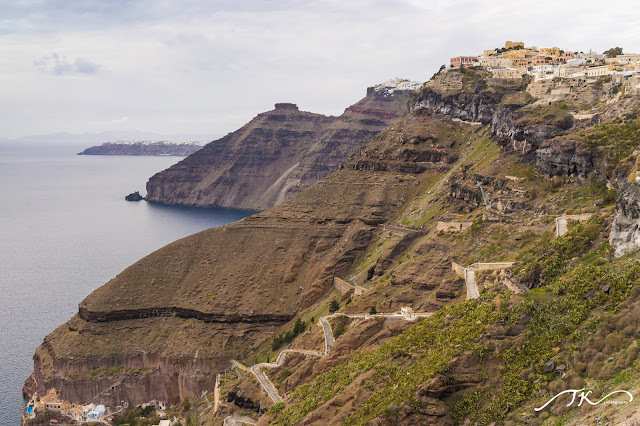 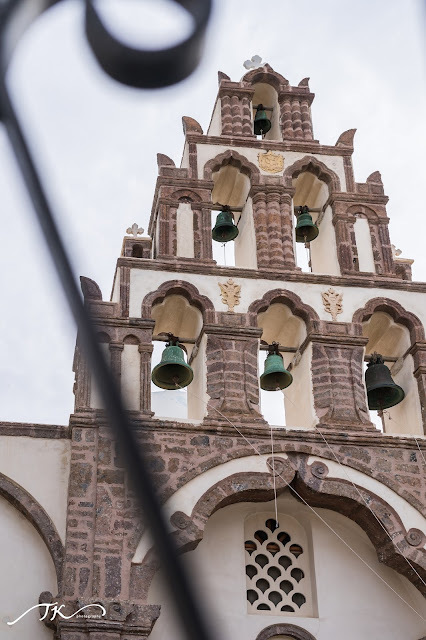 Access to Fira is mainly by roads on its eastern side, climbing from its port via the Z-shaped footpath on foot or on donkeys, or by riding the steep cable car from its lower terminal by the port. 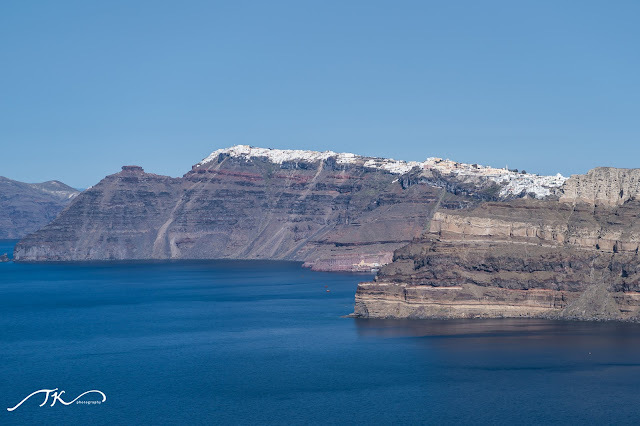 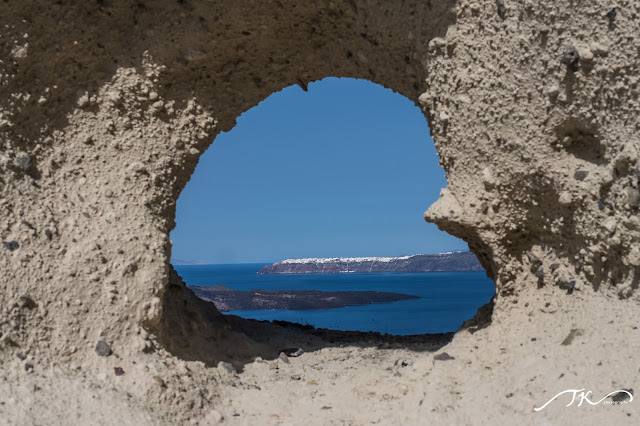 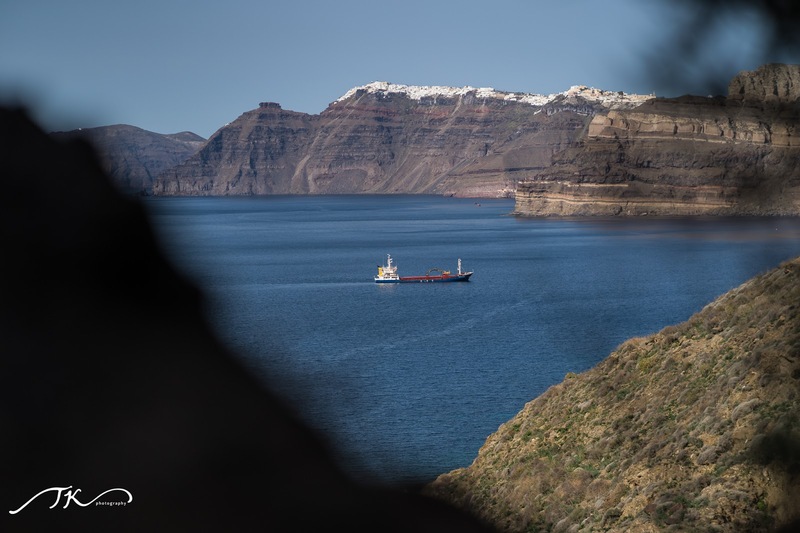 From Fira there is a panoramic view of the 18 kilometres (11 miles) long caldera from southern Cape Akrotiri to northern Cape Ag. 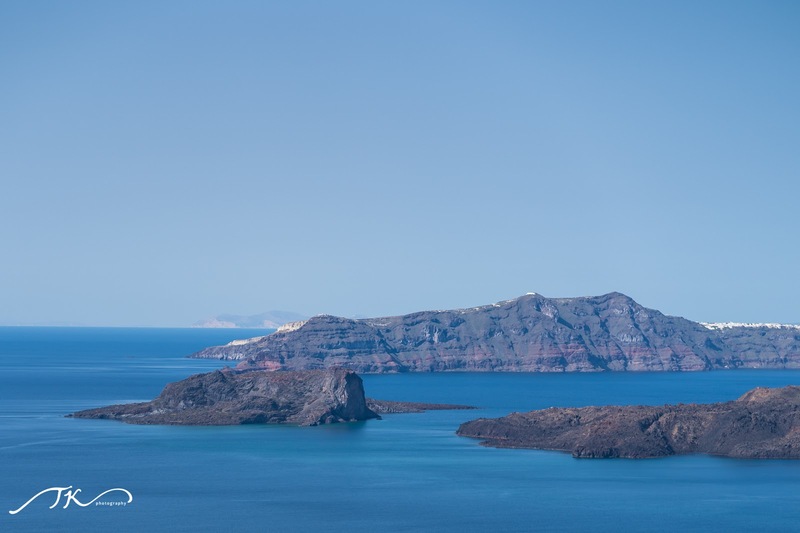 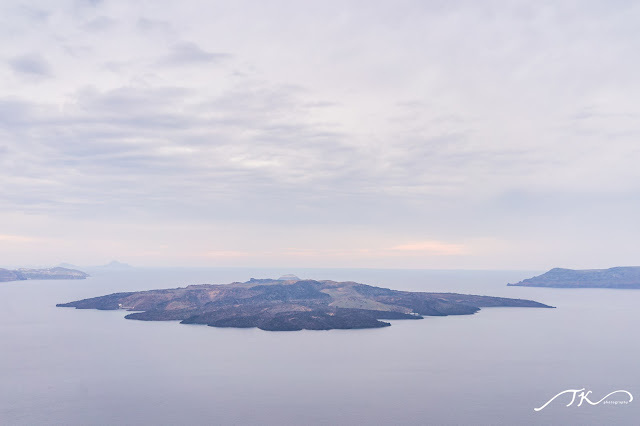 Nikolaos, plus the volcanic island Nea Kameni at the center with Thirassia Island. Large cruise ships anchor in the small harbor between Nea Kameni and Fira. 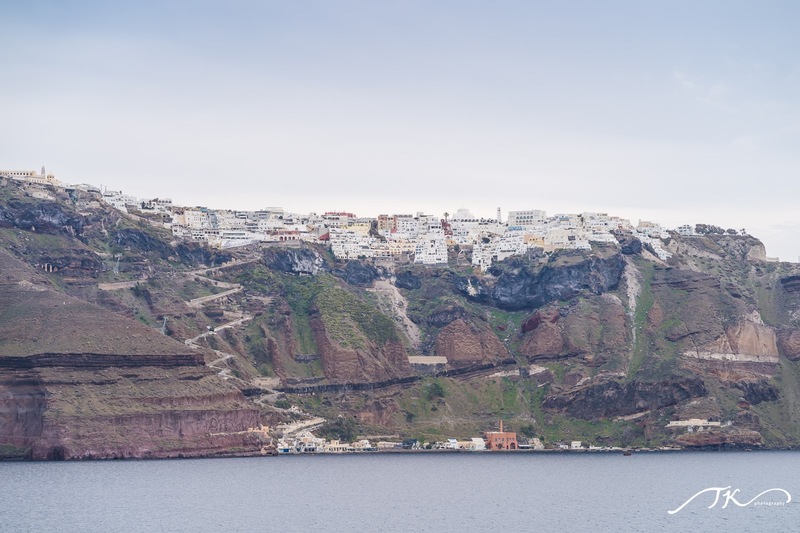 Pyrgos Kallistis is a village on the Aegean island of Santorini, Greece.It is built amphitheatrically on a hill that offers magnificent views of Santorini in almost all directions. On top of this hill remain the ruins of a Venetian castle that was once the island's administrative center. 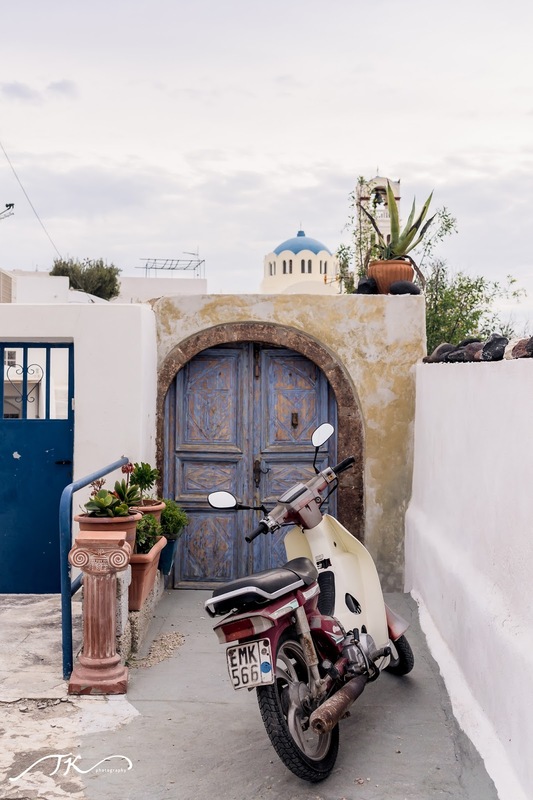 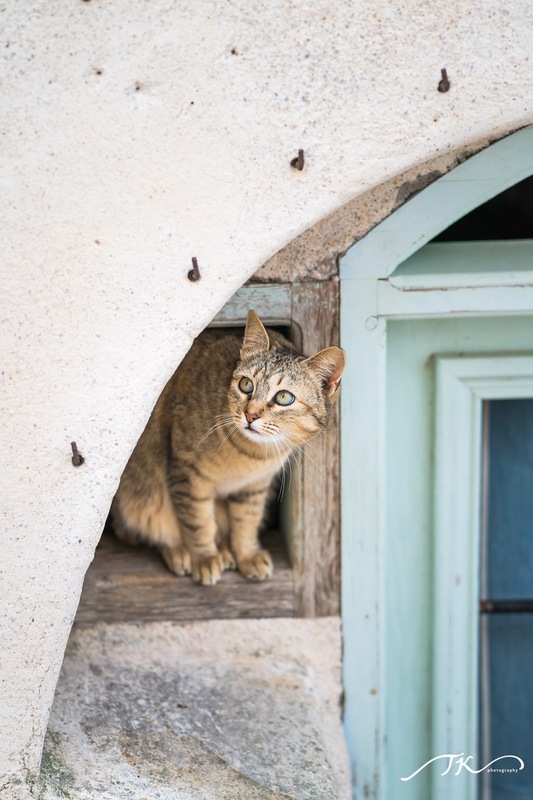 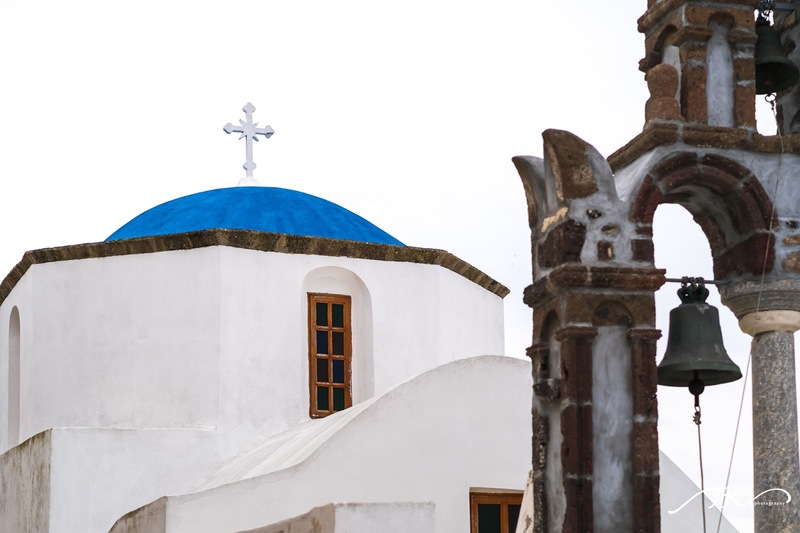 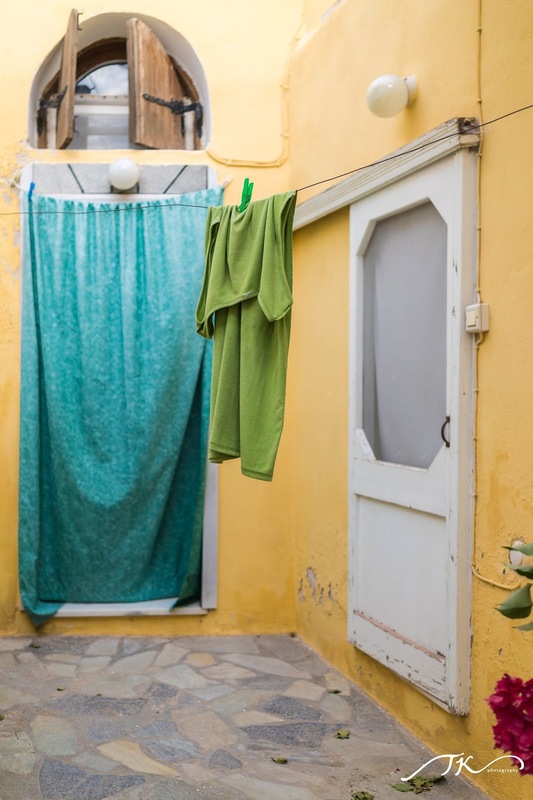 Pyrgos is a typical example of medieval architecture with narrow, labyrinthine streets, fortified walls and hidden passages. 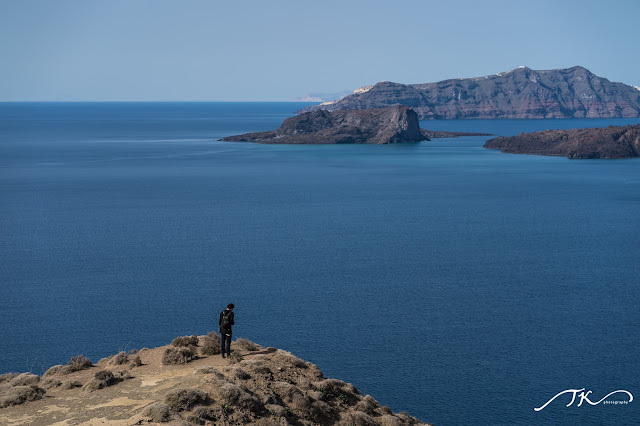 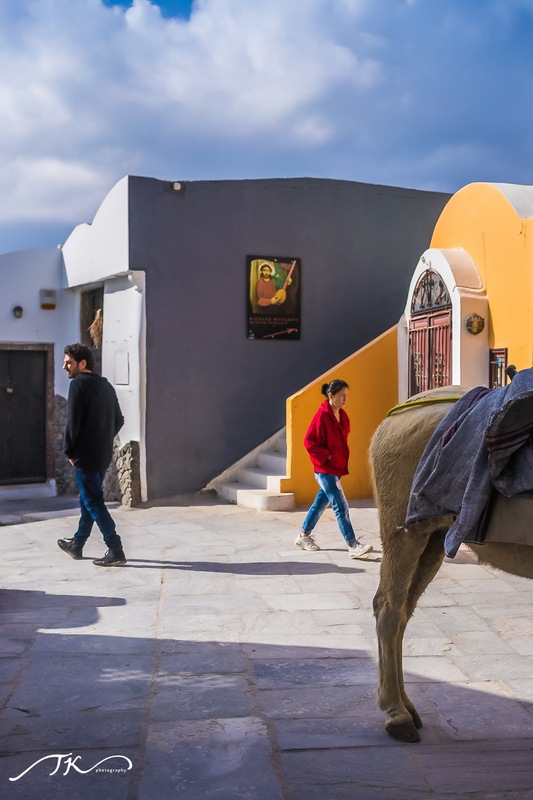 Nowadays it is one of the villages of Santorini least spoiled by tourism. 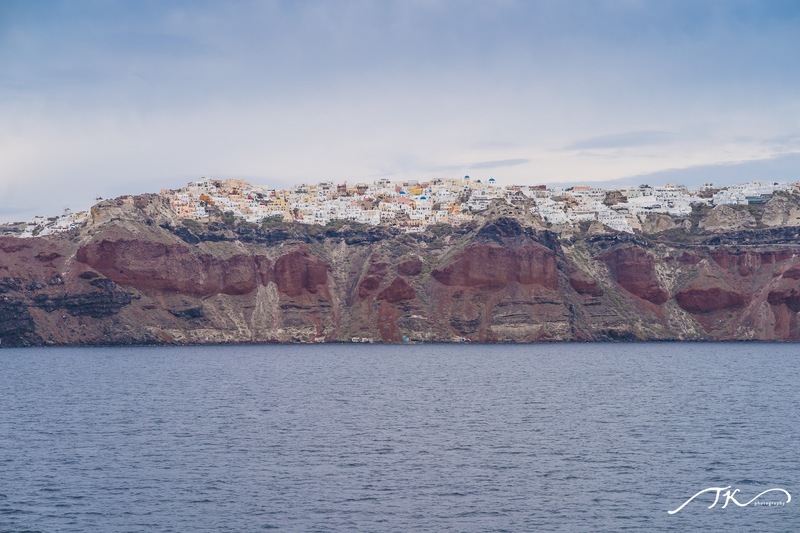 Emporeio is a village on the island of Santorini, Greece. 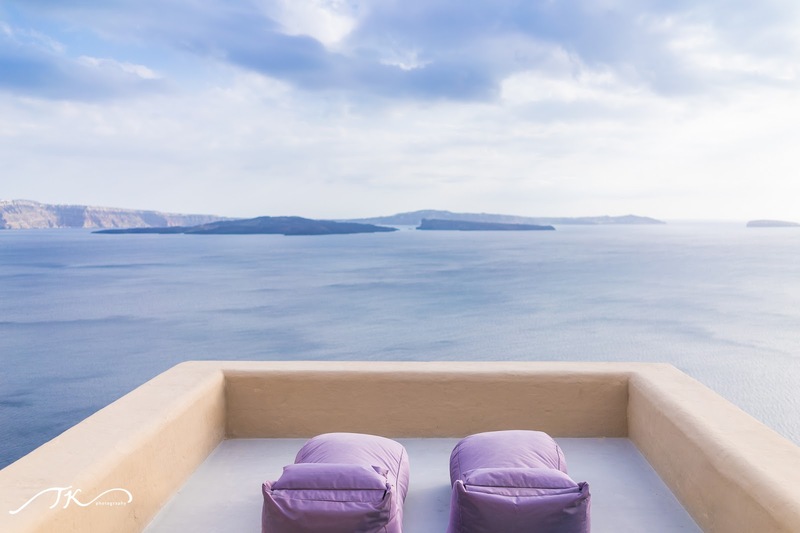 It is located 12 km from Fira, near the Profitis Ilias Mountains. 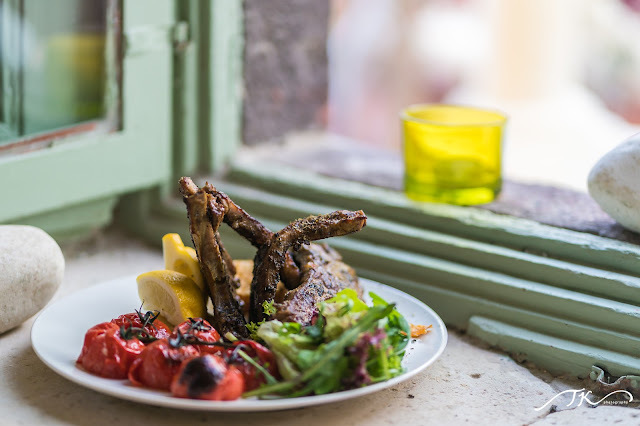 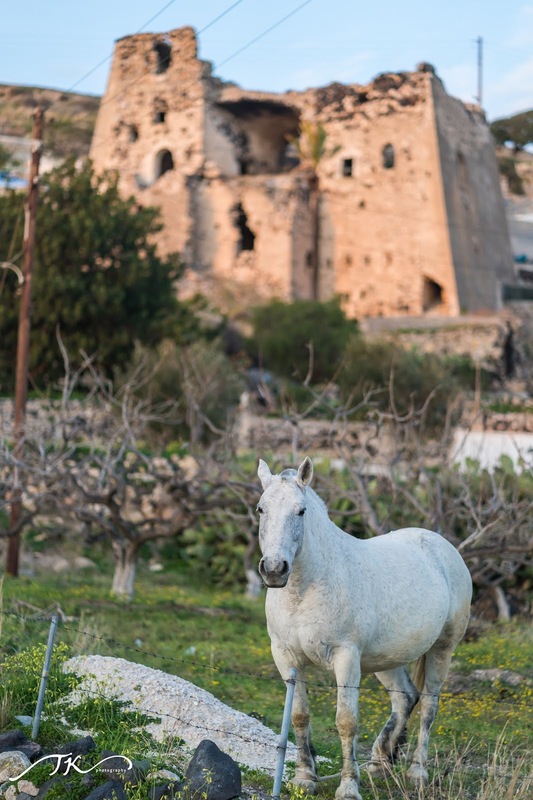 According to the 2011 census, the community of Emporio has 3,085 permanent inhabitants.Among other attractions, Emporio boasts the old Goulas Castle and Saint Nicholas Marmaritis. Red Beach Santorini: The red beach is arguably one of the most famous and beautiful beaches of Santorini. 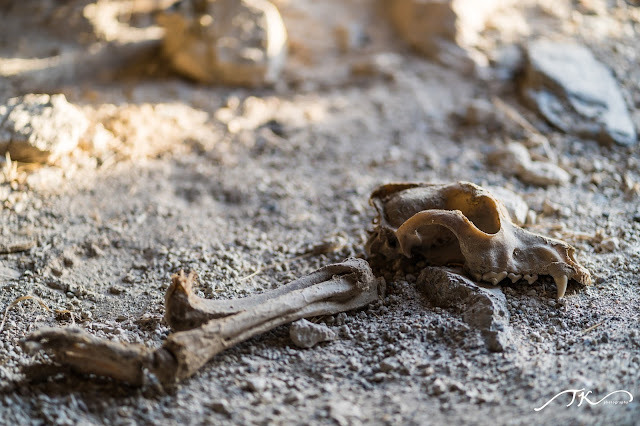 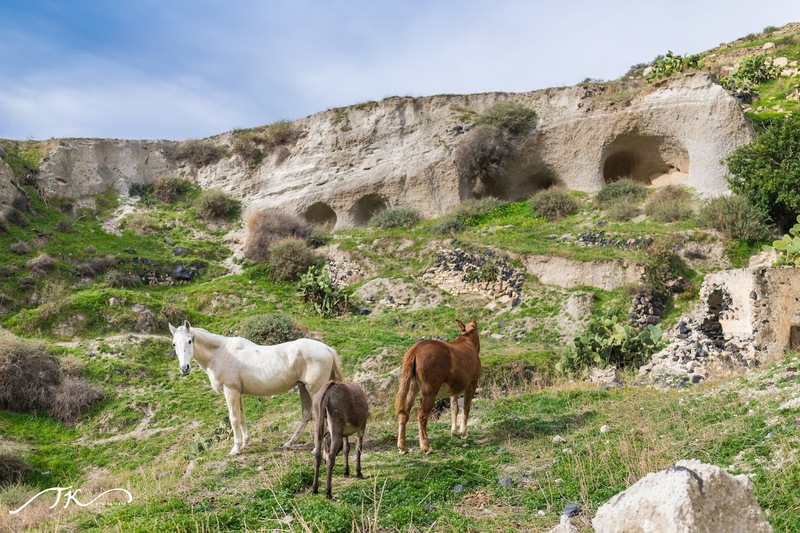 It is located only some steps away from the ancient site of Akrotiri. 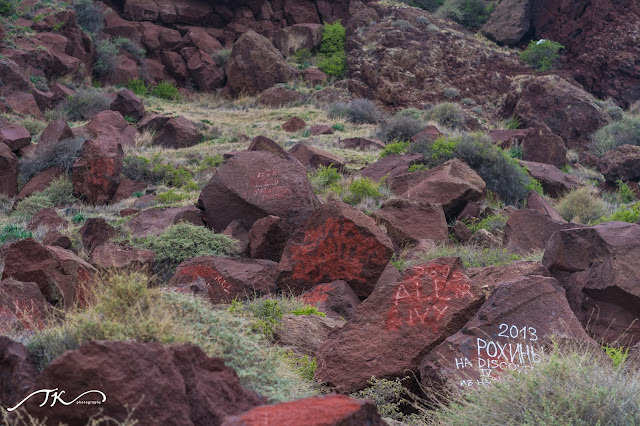 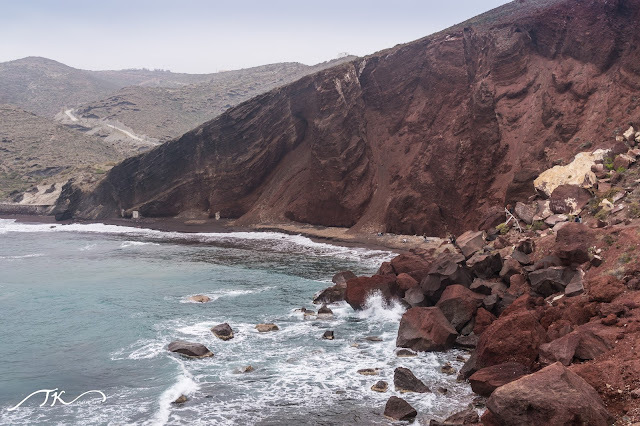 The small size of the beach creates a much crowded atmosphere and there are many days where most of the visitors choose not to make it all the way down to the beach and instead admire this unique landscape of red and black volcanic rocks from the headland. 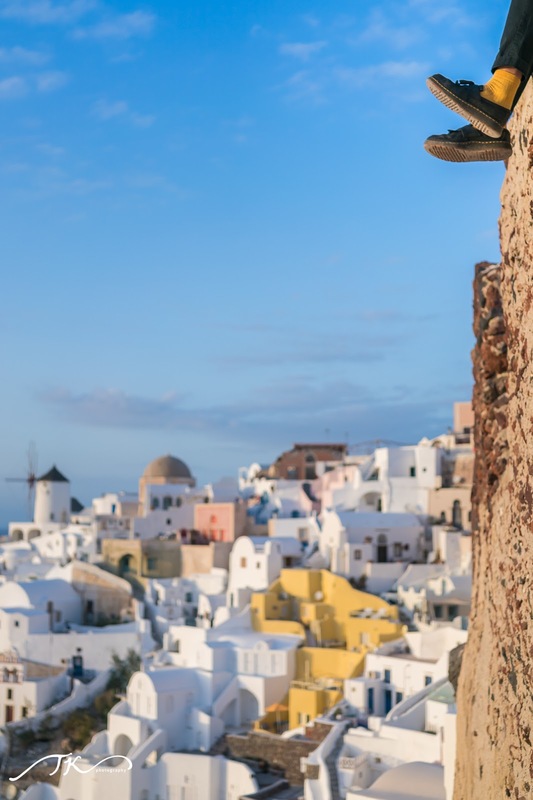 The access is relatively easy. 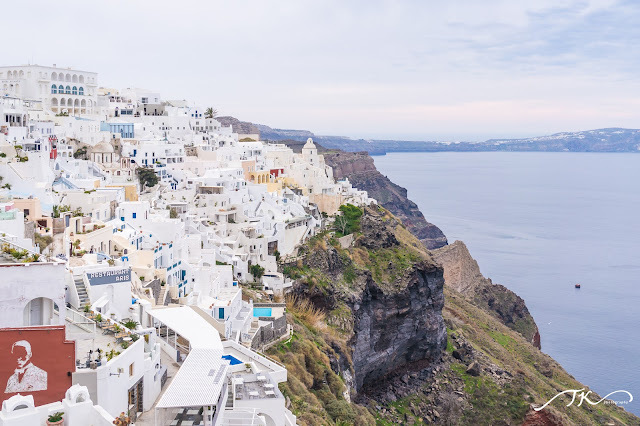 You can leave your car at the parking space and continue all the way down that takes about two minutes. 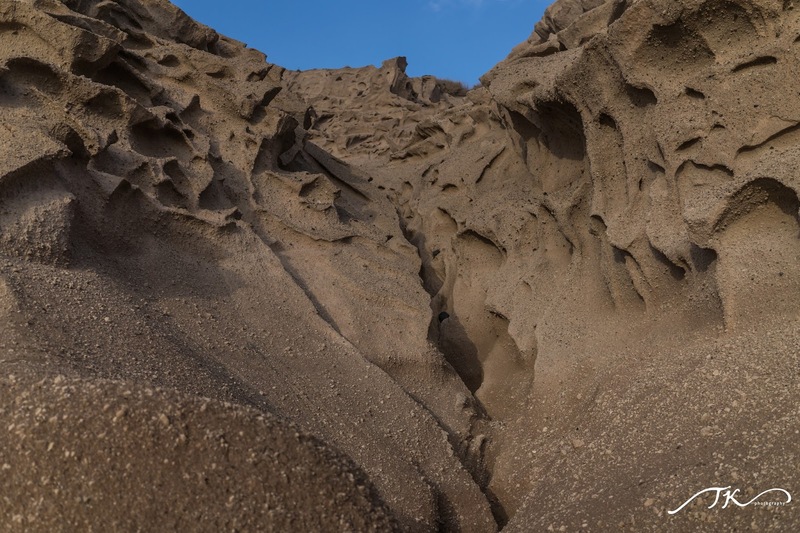 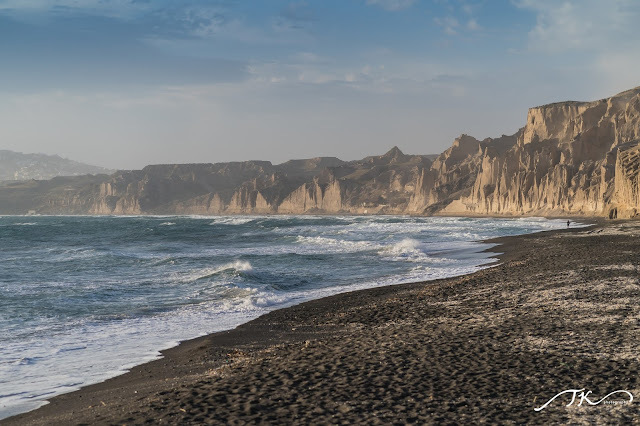 As you gradually get down to the beach you will be impressed by the different colorings of the cliffs. 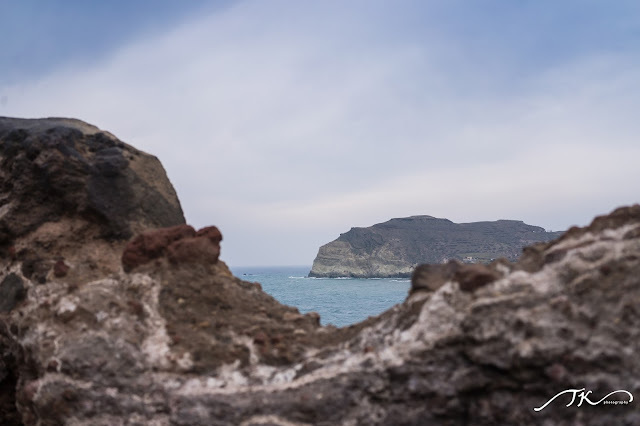 Snorkeling is highly recommended due to the interesting rocks. 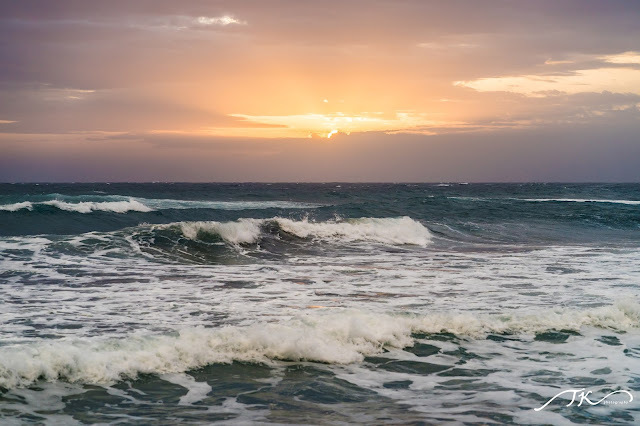 You can also access the beach by boat that departs from Akrotiri port. 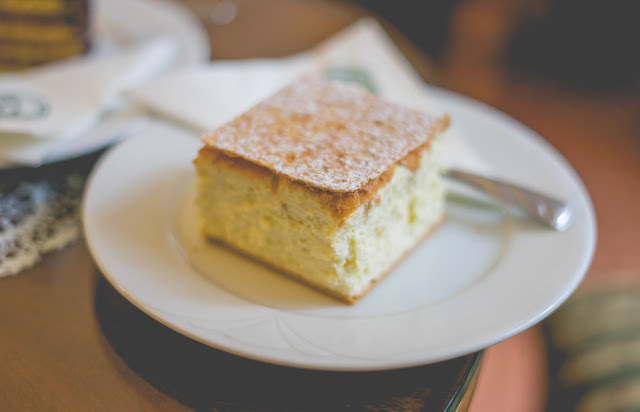 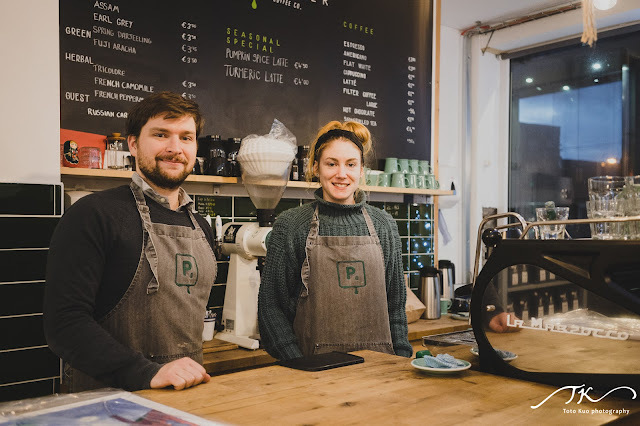 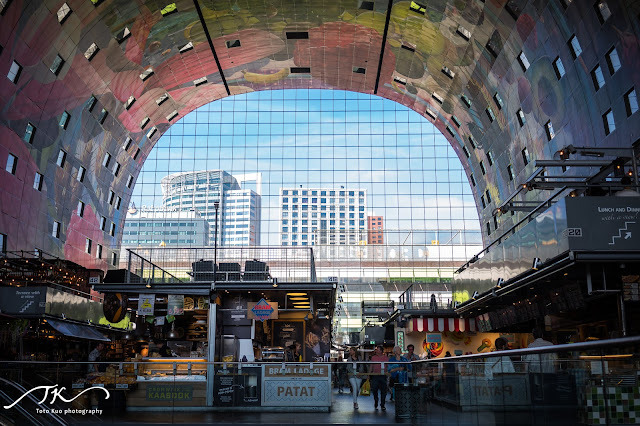 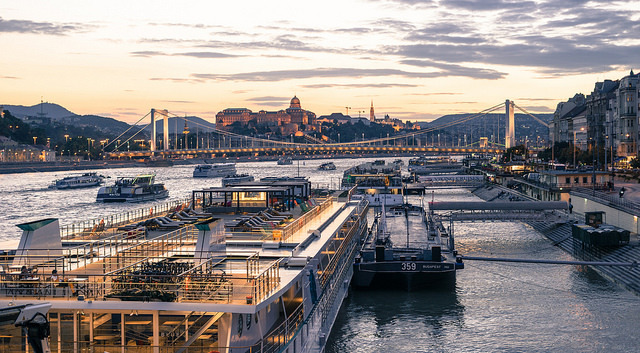 Would you like something special for your trip? 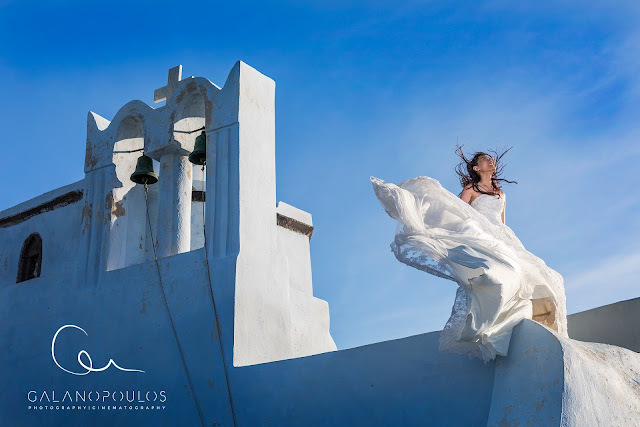 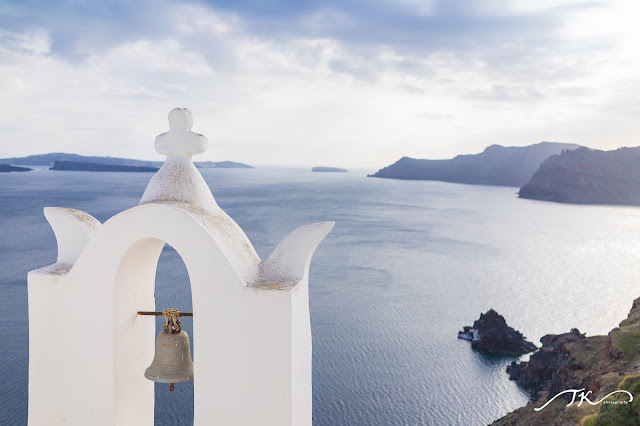 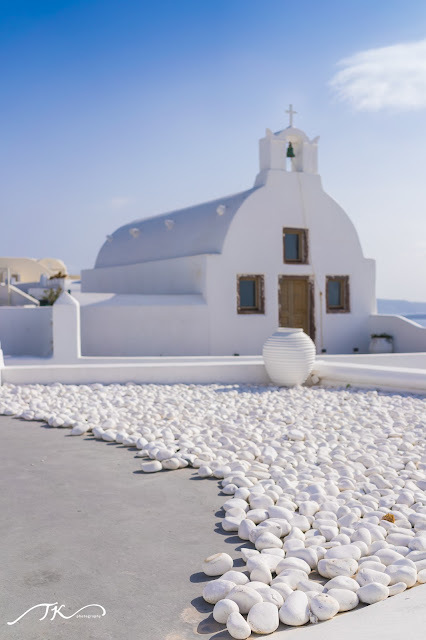 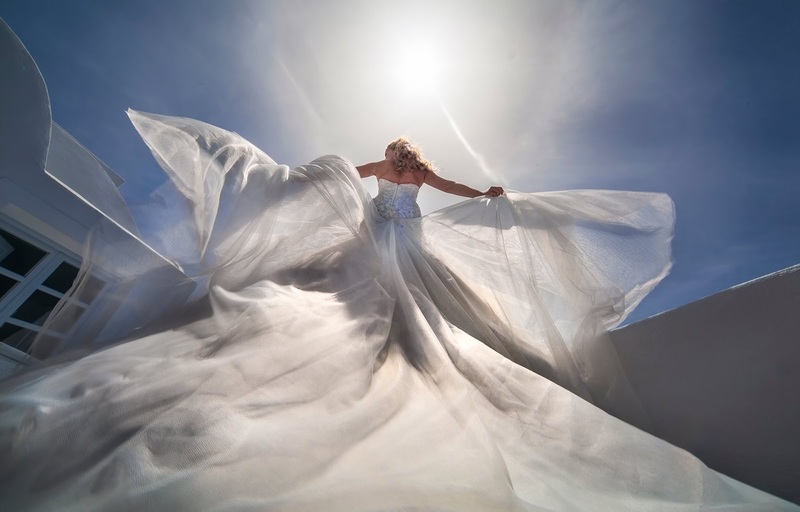 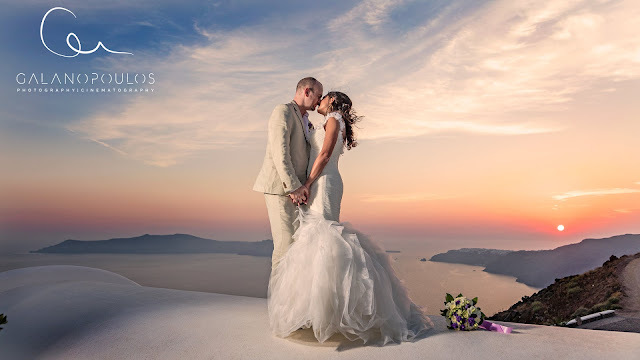 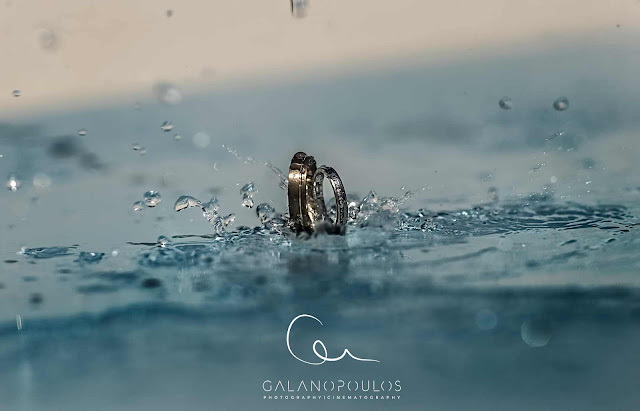 Giorgos is an esteemed Greek wedding photographer situated on the romantic island of Santorini. 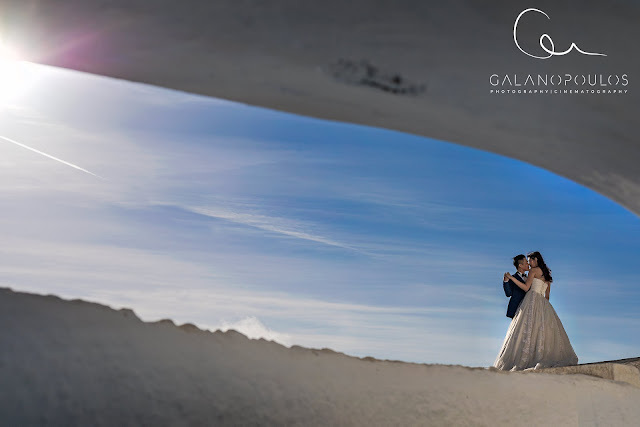 He uses this prime location as the idyllic backdrop to dramatic engagement and wedding photographs for couples from all over the world. 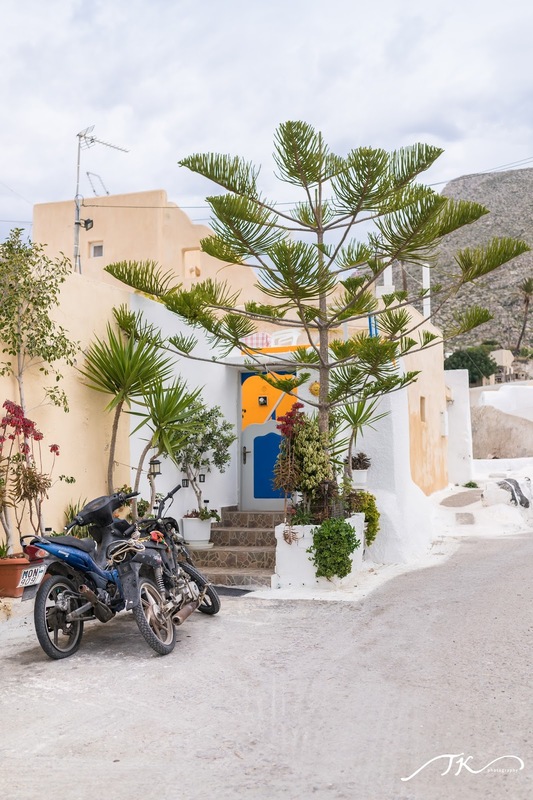 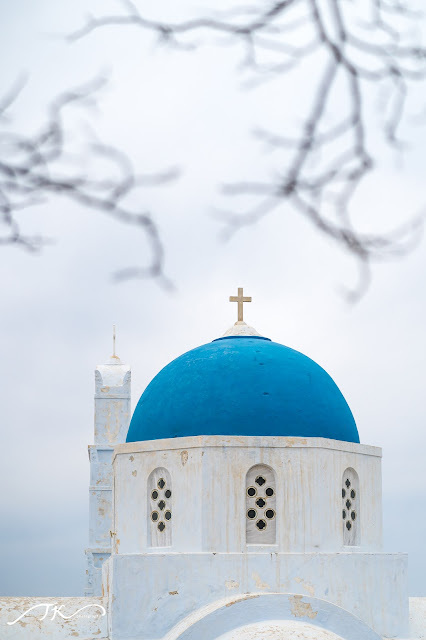 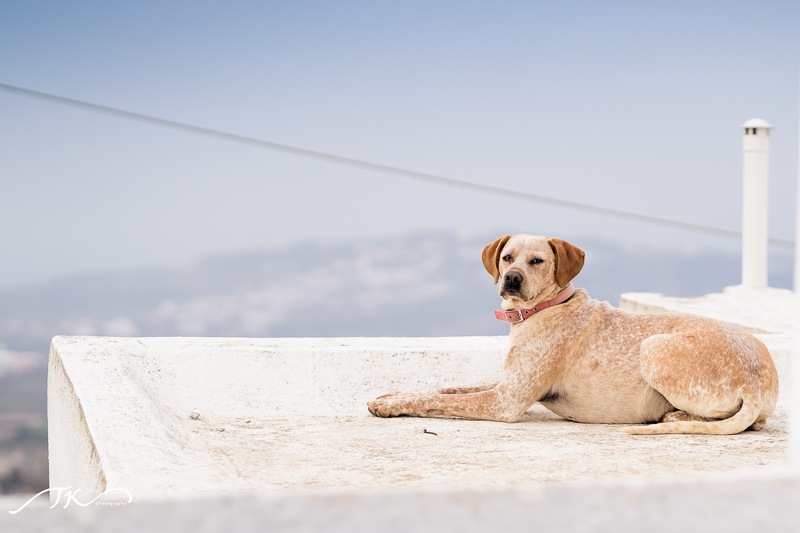 However, Giorgos also works on the surrounding islands of Crete, Naxos, Paros, Mykonos and Folegandros. In addition, he is willing to travel to international destinations to capture your big day. 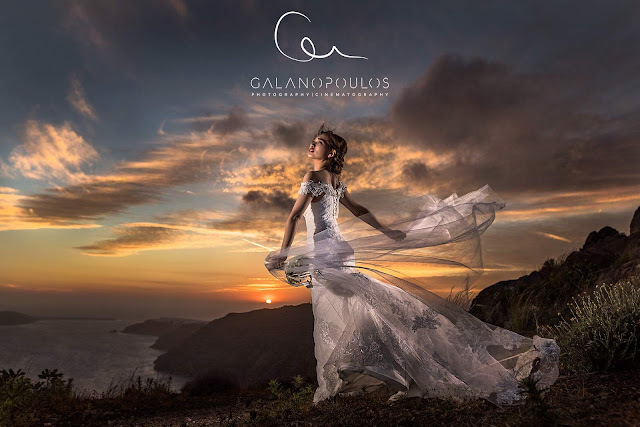 2 hours of wedding day photography coverage .